With Halloween almost upon us, it’s got me thinking about ghost stories and what makes them work. In my opinion, a large part of this is the setting you choose, whether that’s a cemetery, a cave, a toyshop (a la Angela Carter), a ship… There are so many options, each of which can be mined for their own particular creepiness. Last night I read a scary tale at Redcliffe Caves, as part of Bristol Festival of Literature’s Writers in the Caves event. My ghost story is set in the caves themselves. I read it surrounded by flickering by candlelight, in the darkness of the man-made caverns. 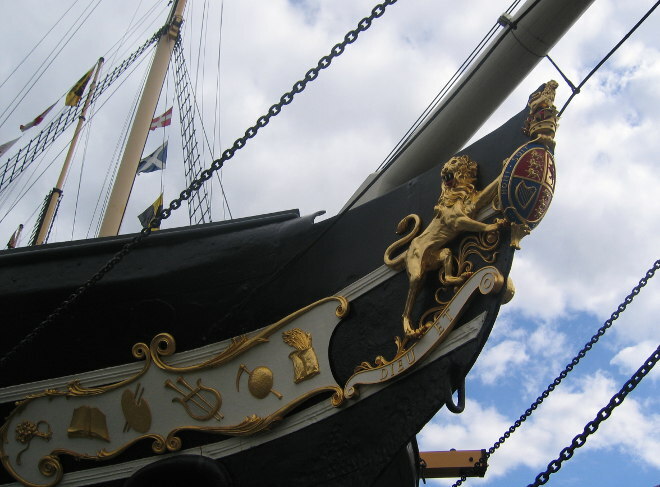 And then on Saturday, I’m excited to be heading to Brunel’s ss Great Britain, a beautiful ship built more than 170 years ago, and now set in a dry dock on Bristol’s harbourside. In association with Bristol Old Vic, actors will brings the ship’s history to life (or, rather, underneath), in the manner of a haunted house. Eeeps! This week, I urge you to consider an intriguing or unsettling location and use that as the starting point of an eerie tale. This entry was posted in Writing prompts and tagged creative ideas, ghost stories, Halloween, inspiration for writers, story ideas, writing inspiration by Judy. Bookmark the permalink.